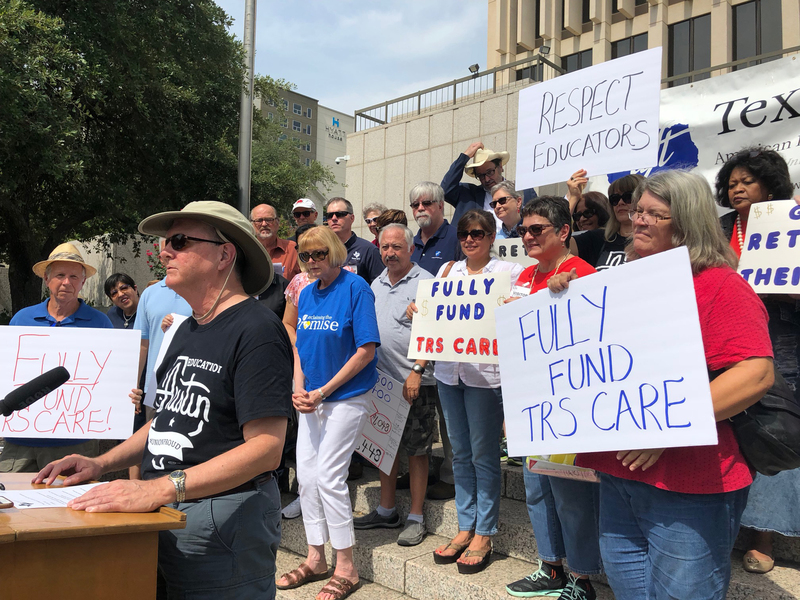 The Texas House and Texas Senate both have passed competing bills providing $212 million to cut rising health-care costs they recently imposed on retired school employees. These bills need to be reconciled quick for retirees to get relief. Please send your e-letter now to your state representative and state senator with a blunt message: Get it done!